North Carolina's best are heading up to the VA Showcase this weekend! 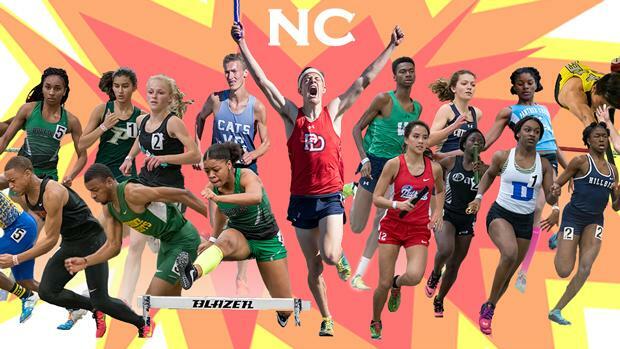 We break down what to watch for including a good amount of state records that could fall. We should see a lot of new NC#1's as well as some new US#1's from North Carolina stars. The VA Showcase will be broadcasted live on FloTrack.